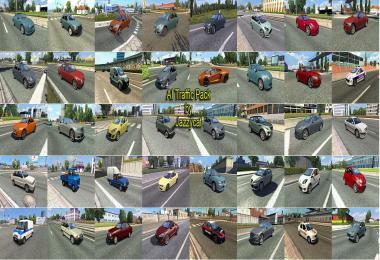 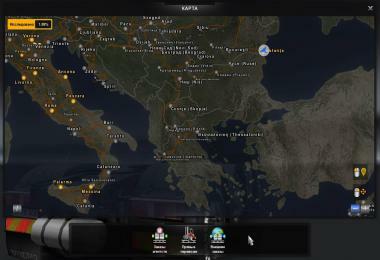 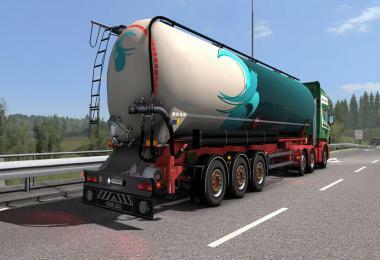 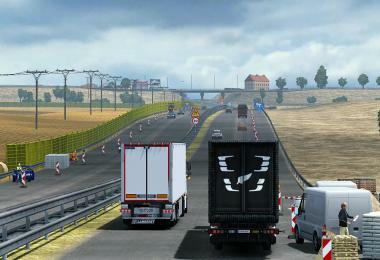 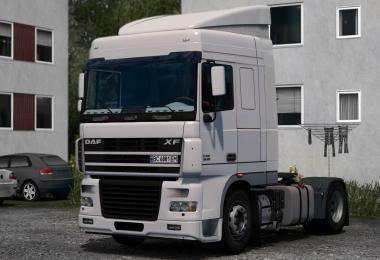 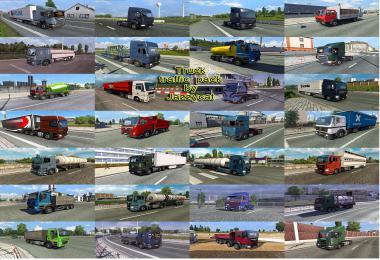 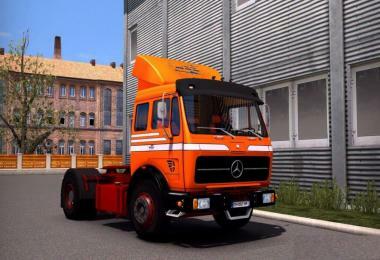 Version 6.2 - added Nissan Juke, Volvo 940, Honda CR-Z and new Scandinavian skins for different vans. 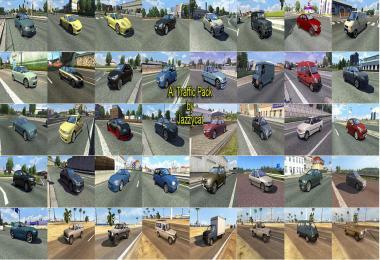 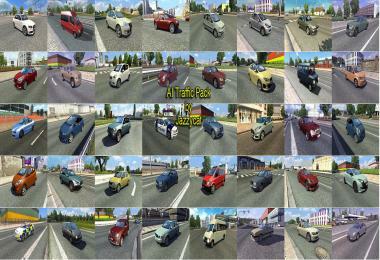 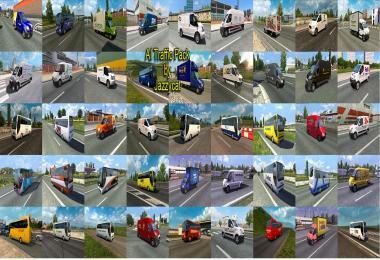 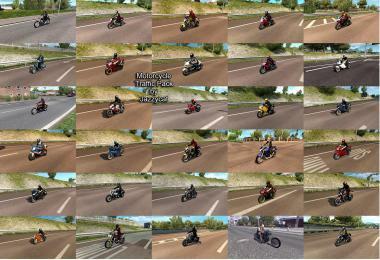 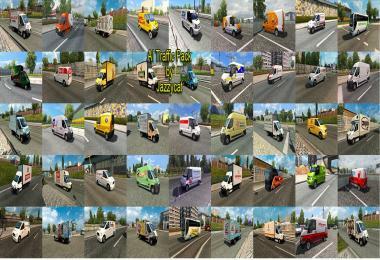 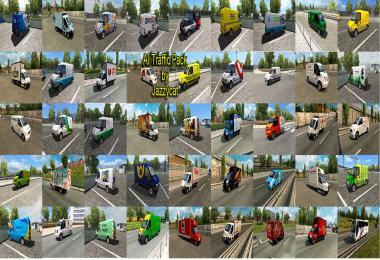 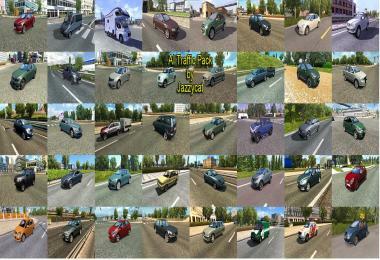 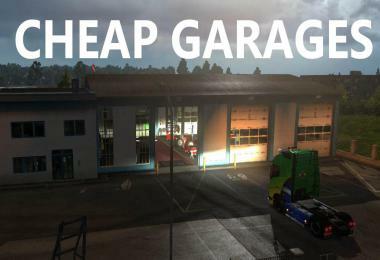 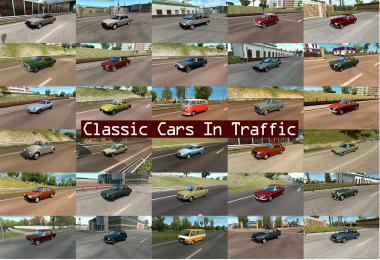 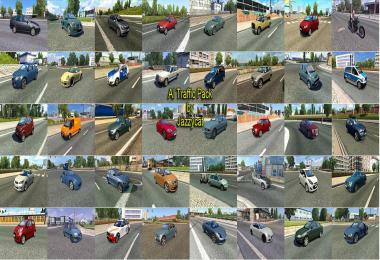 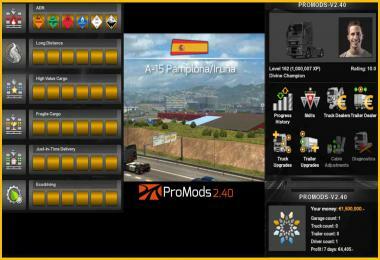 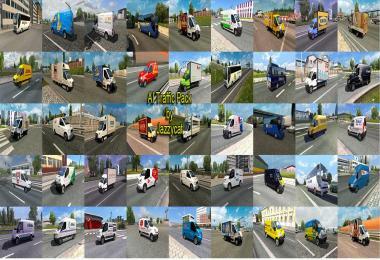 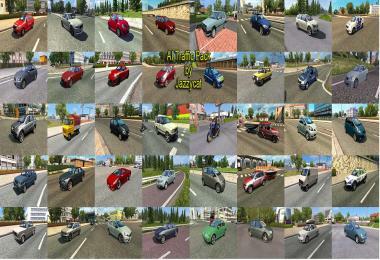 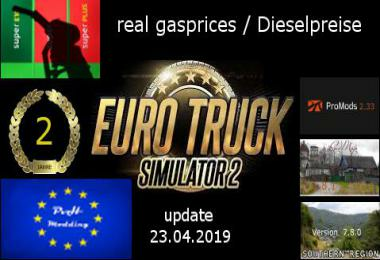 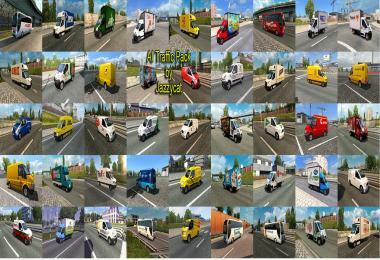 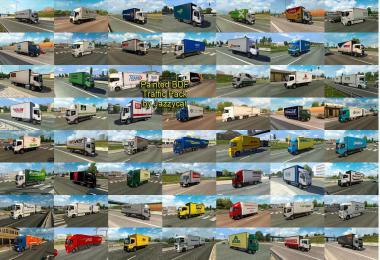 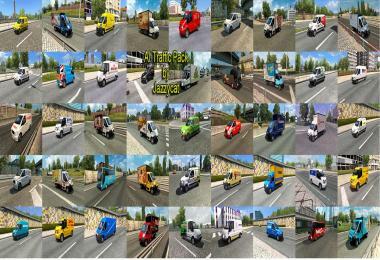 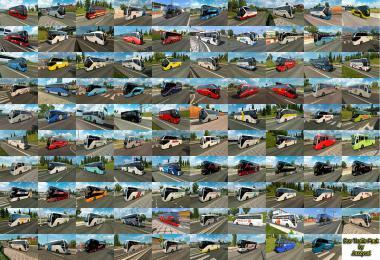 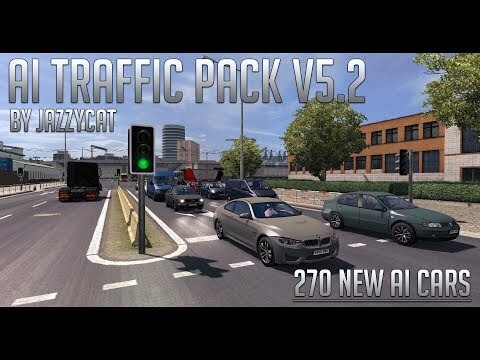 Included real 3D logos for default cars and about 400 skins for different vans and Opalin bus. 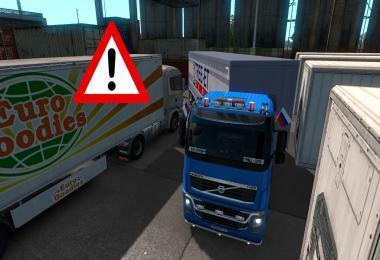 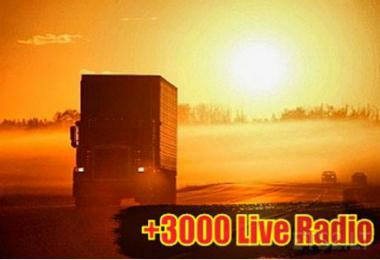 Hi!Is that Volvo 940 sedan or wagon?I have pair of Volvo 940 Turbo wagons.